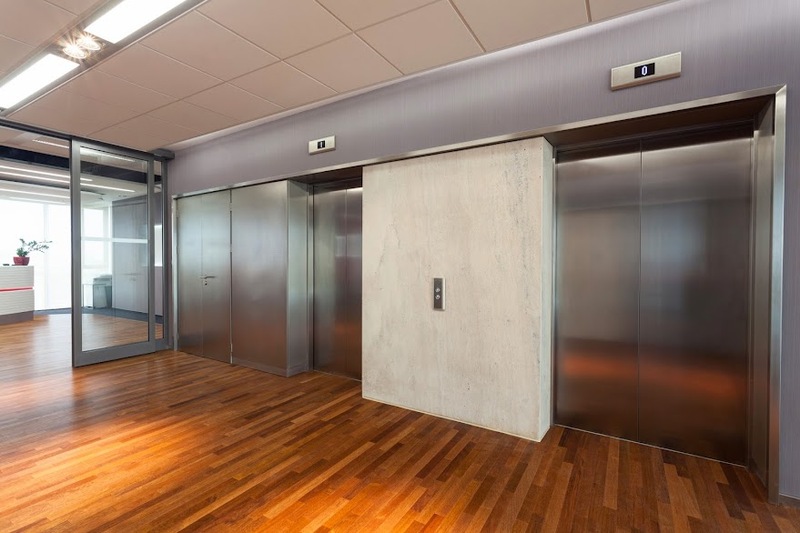 Please contact us either by mail or by calling Interstate Elevator for a survey and current maintenance and labor quotes which we will guarantee to be less than what you are paying now. You can click the link below for driving directions to our location in Woburn, MA. For your convenience you can email us by using the form below and we will respond immediately. Copyyright 2010 Interstate Elevator Corp. All rights reserved.